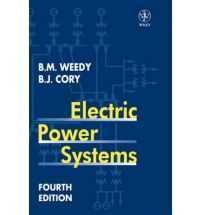 Now comprehensively updated, this classic text provides an essential foundation in power systems engineering. 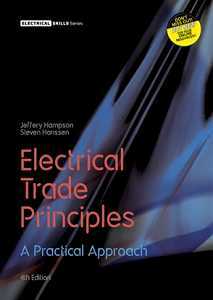 The emphasis on practical analysis and modelling, so successful in previous editions, is retained while extensive theory and complex mathematics are avoided. The fourth edition considers new possibilities for energy storage, reviews the effect of electromagnetic fields on human health and explores the impact of privatization on planning, operation and distribution issues. Features of the fourth edition: aeo Extended coverage of power system components including 2--axis concepts, Flexible a.c. Transmission (FACT) devices and modern switchgear aeo A new chapter on power system economics and management providing guidance on pricing and markets in the light of recent infrastructure changes aeo Examination of substations detailing digital protection methods, reliability, security and emergency control aeo Discussion of system stability and the prevention of voltage collapse aeo New problems and end of chapter worked examples designed to assist the learning process aeo Introduction to optimization and optimal power flow calculations aeo New sections on monitoring and control with SCADA, state estimation and Energy Management Systems (EMS) plus an update on h.v.d.c. 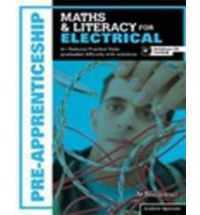 transmission Offering enhanced, clear and concise explanations of practical engineering applications, this updated edition will ensure that Electric Power Systems continues to be an invaluable reference for senior undergraduates in electrical engineering.